GameSpot points out the listing, which also lists the position as someone who would be “involved in general audio production, including every aspect of game dialogue development.” This would include managing the script, recording dialogue, mastering audio, and inserting dialogue and subtitles into the game. The mystery is exactly which game this will be for, as Sledgehammer is currently not known to be working on a Call of Duty Title. In 2009, the developer was working on a third-person entry in that series, but it was either scrapped or stalled when Infinity Ward fell apart and Sledgehammer came in to help finish Modern Warfare 3 development. That said, the studio is not helping with Ghosts, leaving its slate open to work on whatever secret project might be happening. Of course, it could very will still be a Call of Duty game, whether it’s Treyarch’s 2014 entry, that third-person shooter, or something else. You can check out the listing at LinkedIn. 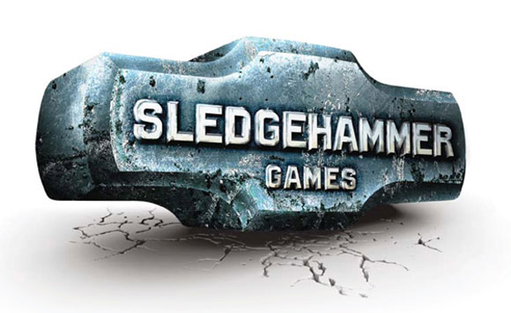 What do you think Sledgehammer’s next is? Tell us in the comments or find us on Facebook or Twitter!